Wonderful new listing in gated community! 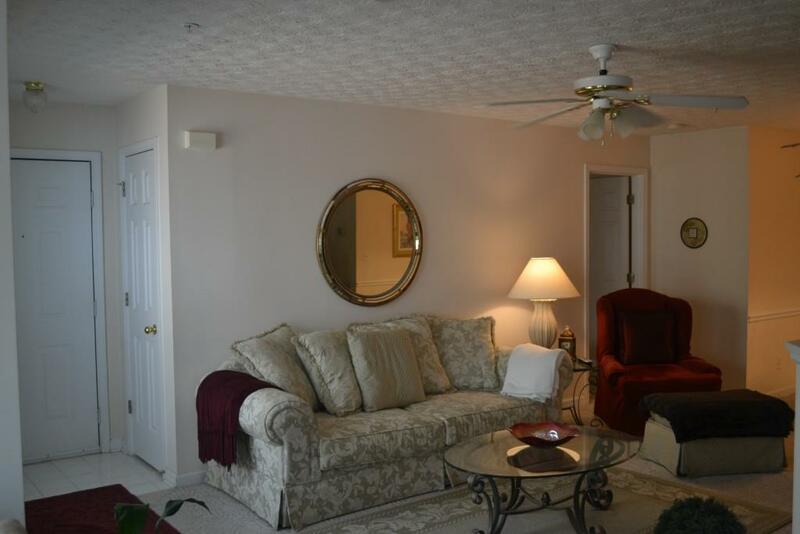 Neutral colors throughout and in move-in condition. New carpet to be installed. 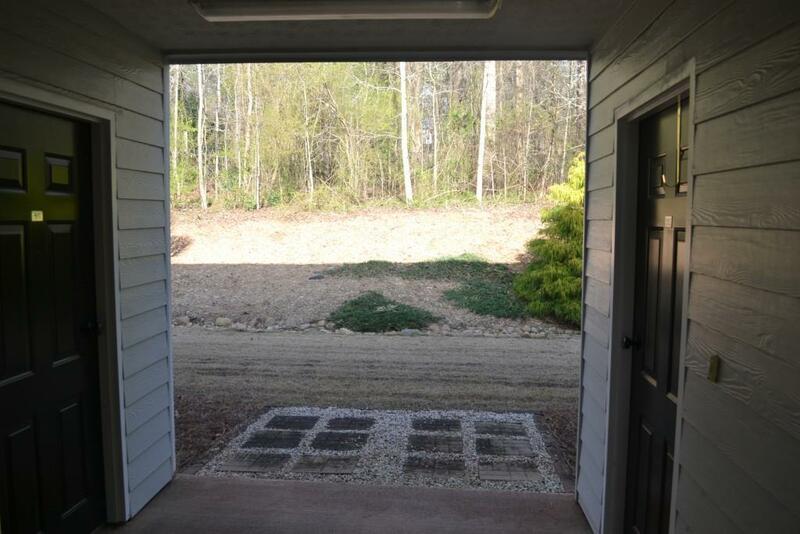 Home features new flooring in kitchen and sunroom, newer Low-E windows, HVAC system, washer and roof. All appliances remain. HOA fee includes everything but gas and electric. Unit faces landscaped back yard with great private view. Community pool in complex. 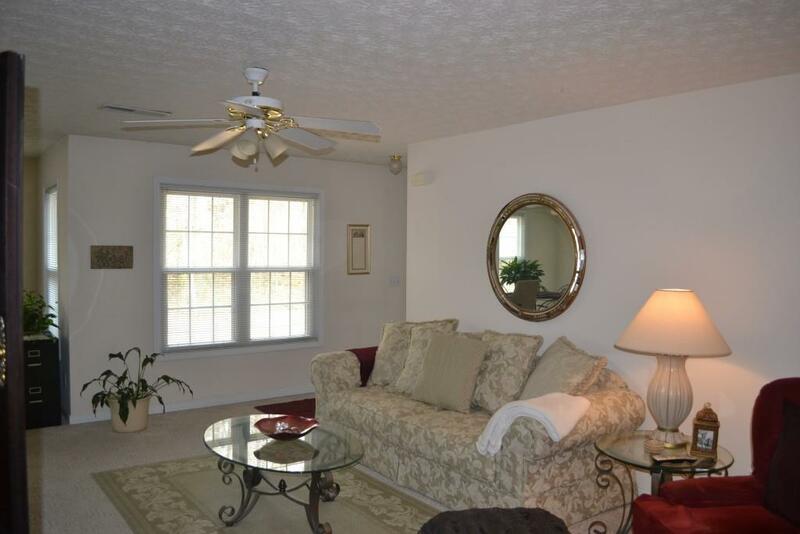 Convenient location within walking distance to Hembree Park. 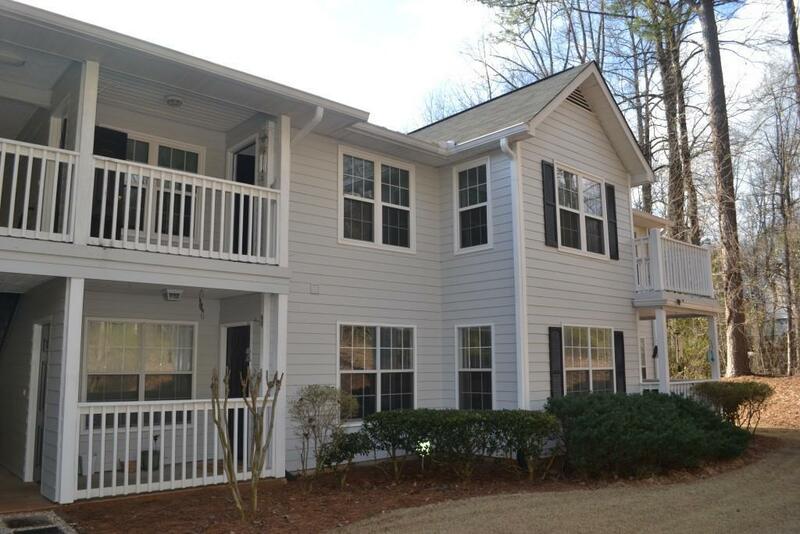 Near North Fulton Hospital, shopping, restaurants and entertainment. 20 lb. pet limit in this complex.